Wahoo Fitness has today announced a new partnership for the 2019 professional triathlon season with double IRONMAN World Championship medallist Lucy Charles-Barclay. For 2019 Lucy will be training with Wahoo’s full indoor training ecosystem – including a KICKR smart trainer, KICKR CLIMB and KICKR HEADWIND smart fan – as well as the ELEMNT BOLT GPS computer. As one of the sport’s most exciting prospects, Lucy Charles-Barclay burst onto the scene in 2014. Having missed out on selection for the 2012 GB Olympic swimming team, she learnt to ride a road bike and re-focused her efforts to triathlon. Winning her age category at the 2015 IRONMAN World Championship just a year later, she displayed a depth of natural talent that saw her go onto compete against the best in the sport. Fast forward to today and Lucy has achieved two silver medals in the professional category of the IRONMAN World Championships and is a multiple IRONMAN and IRONMAN 70.3 champion including winning the IRONMAN African Championships in a course record time in 2018. She has kicked off 2019 in style, winning the IRONMAN African Championship for the second year in a row, in a time of 8:35:31. 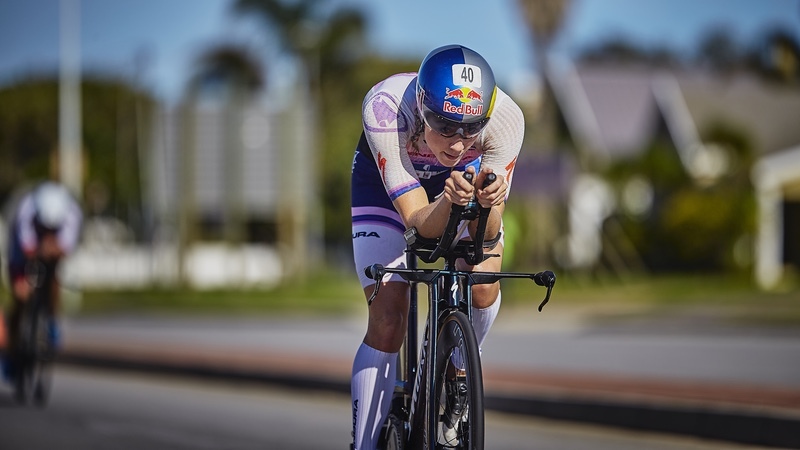 In partnering with Wahoo, Lucy joins other ‘titans in the sport’, such as Jan Frodeno, Lionel Sanders, Sarah True and Heather Jackson in having selected to use Wahoo’s products in the pursuit of success. Commenting on the partnership, Lucy Charles-Barclay said ‘I have been using a Wahoo trainer since my early days in the sport and I can’t wait to start using the full Wahoo indoor training ecosystem and ELEMNT BOLT computer on my Specialized bikes for the 2019 season and beyond. As many people know, a great deal of my training on the bike is done indoors so it’s really important I have access to the best equipment available.